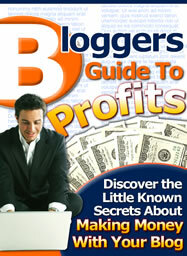 You've reached the download page for Bloggers Guide To Profits. You can either click the image or use this link and right click, then "save target as..." to your computer. I hope you will read and profit from this resource.